We are committed to helping you build your faith, and strengthen your family. Join us Sundays at 9:00 am for Sunday School and Life Groups, and 10:15 am for the Sunday Morning Service. Wednesday evenings at 7:00 pm we have Prayer Meeting, Royal Rangers, and Girls Ministries. Women’s Small Group #1 – meets Tuesdays @ 9:00 am in the church conference room. Women’s Small Group #2 – meets Wednesdays @ 7:00 pm in the upstairs, east-wing, classroom. Bible Study & Prayer – meets on Wednesdays @ 7:00 pm in the Clubhouse behind the sanctuary. Young @ Heart – monthly trips for senior adults. Kids ages 4-12 are dismissed following the music to a fun and engaging environment to learn about God and worship Him. Girls Ministries – A National Program is intentional about outreach and Christian discipleship for girls. Royal Rangers – Our program is an activity-based, small group church ministry for boys and young men in grades K-12. We combine contemporary instrumentation with a wide variety of instrumental songs, including hymns and new worship choruses. Each Sunday offers an inspirational atmosphere with full worship band, lead vocals and choir. We encourage and provide an atmosphere that is conducive to Spirit-led freedom in worship. Shrewsbury Assembly of God is a multi-generational church that is committed to helping you build your faith, and strengthen your family. There’s something for everyone here at Shrewsbury Assembly. No matter your religious or denominational background, SA is for you. All that we do was designed for you in mind. We are certainly not a "perfect" church, but we are building a spiritual community in which you and your family can discover. We are committed to helping you grow and become all God has created you to be as a change-agent in the World for God’s glory! Pastor Jason, Lead Pastor at Shrewsbury Assembly since January 2013, has been a full-time minister with the Assemblies of God since 1995. He attended Valley Forge Christian College, where he was a 1st-Team All-American basketball player and later continued his education at the Assemblies of God Theological Seminary, a MA in Counseling (MFT, LPC). Now Pastor Jason lives in Shrewsbury with his wife René, their four kids (two boys and two girls) and a dog. Jason’s current books are available on www.amazon.com. His online thoughts can be found on his blog at www.jasontourville.com. 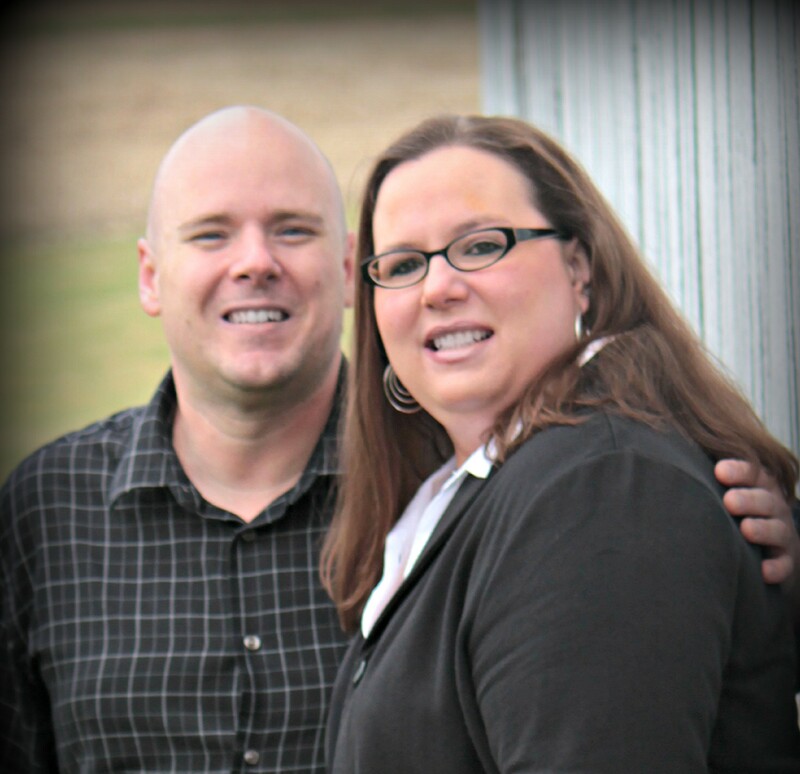 Dennis and Amanda joined the Staff in February of 2013. Pastor Dennis is an accomplished musician and traveled with the group Rain Children. Amanda is an accomplished vocalist and has recorded songs beginning in her childhood and into her adult years. 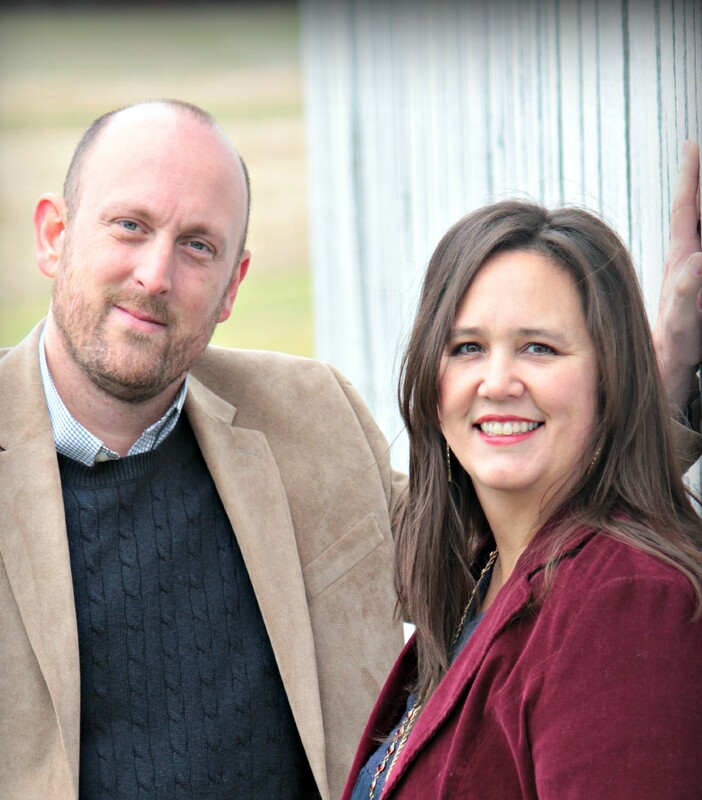 Their driving passion is to raise up a generation of worshippers. They both attended Valley Forge Christian College. 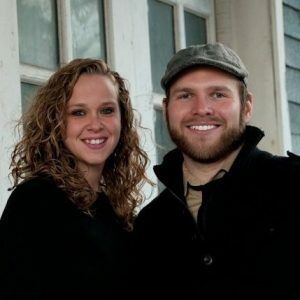 Bradley joined the staff as Youth Pastor in March 2016. 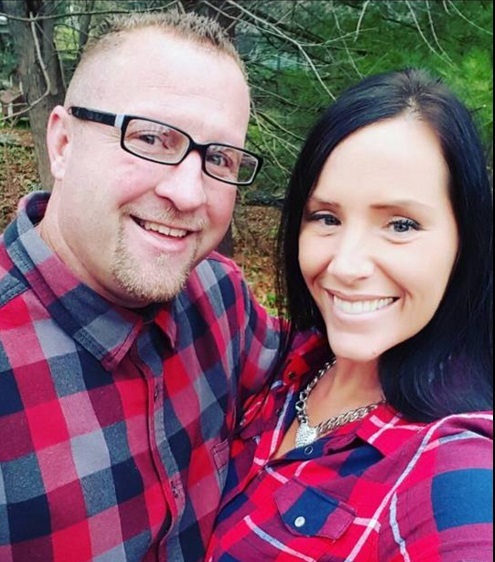 He is a graduate of Teen Challenge and is the Director of New Life Center for Mothers and Children with his wife Rachel by his side. He is studying with Global University. They have four beautiful children, three girls and one boy. Brad was a distinguished athlete in baseball and loved to help Special Olympics. They have a love for the Lord and a passion to see the next generation rise up to their calling in the Lord. Stacey is passionate about reaching and teaching children for Jesus. She, along with her husband Matt, and their 3 boys, joined the SA team in 2018. She is known for her high-energy, and love for life. After receiving a call to Children’s Ministry, she attended Master’s Commission in Gettysburg, PA to receive her training. Along with the Kids Team, your children will love coming to church. They will have fun, and learn lots about Jesus.